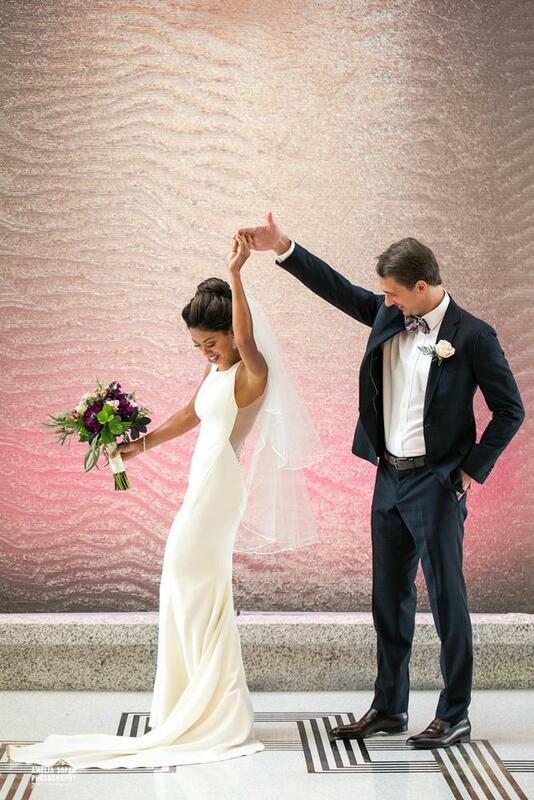 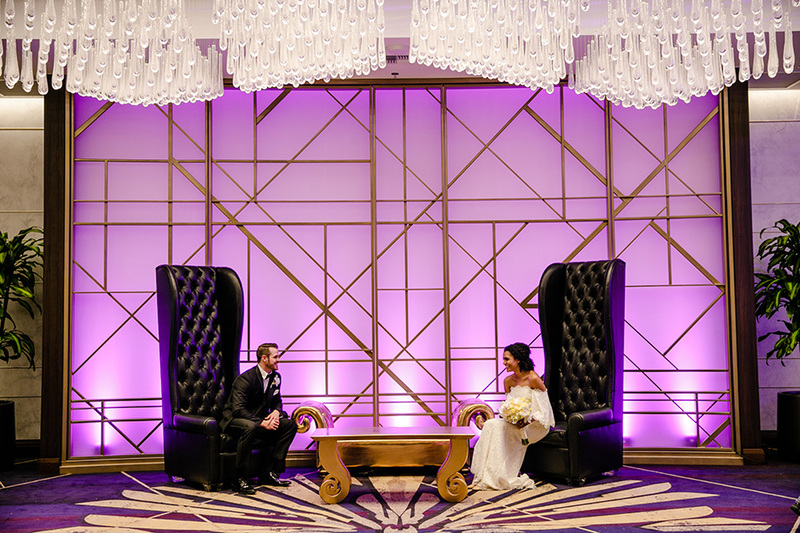 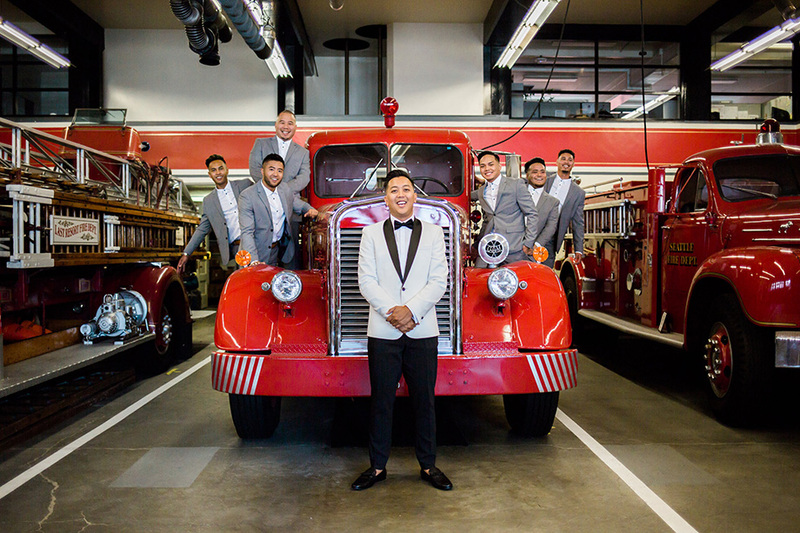 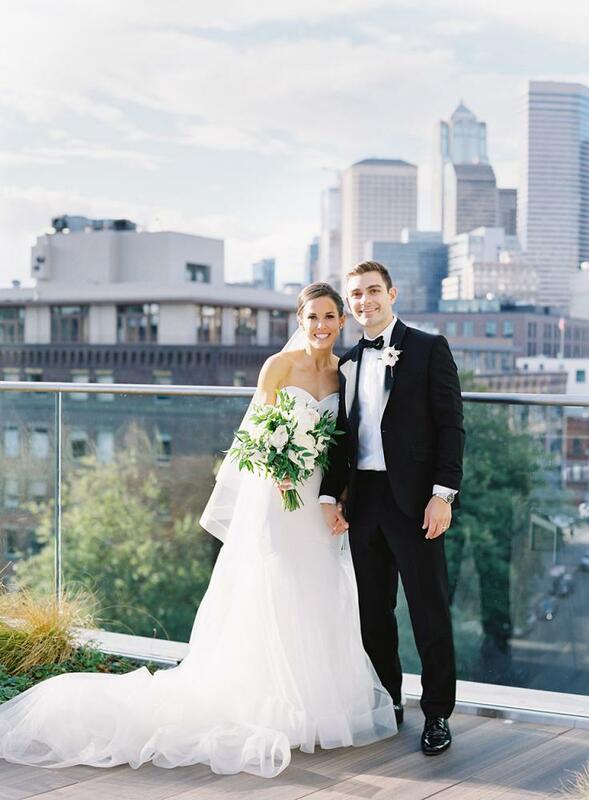 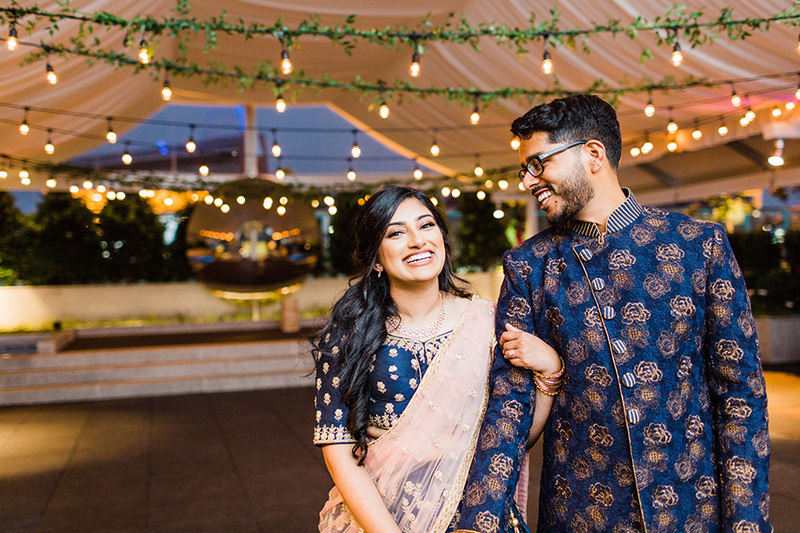 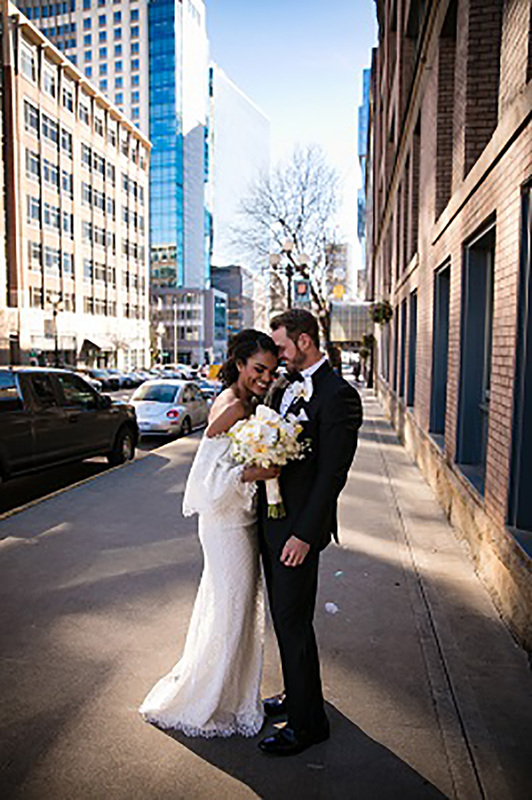 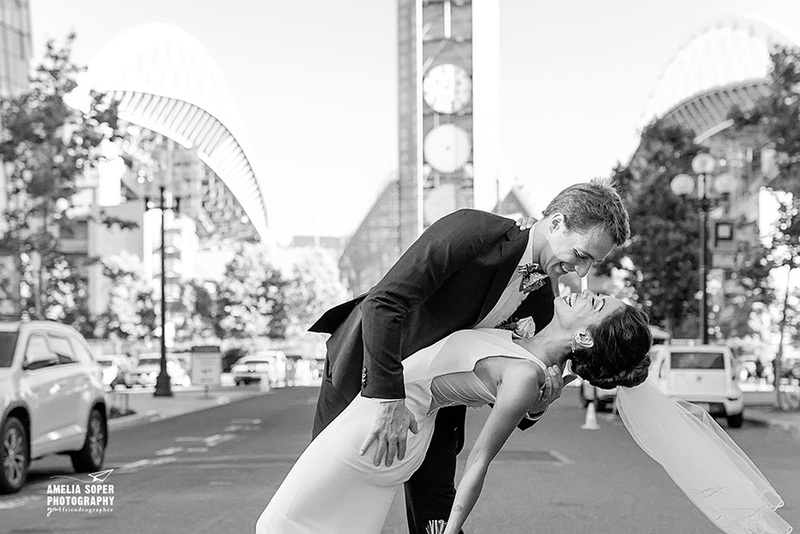 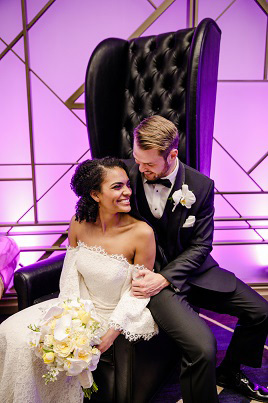 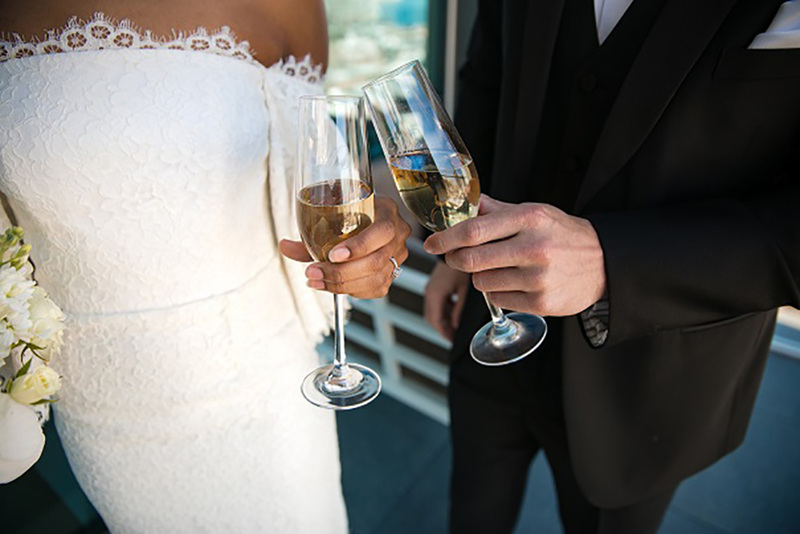 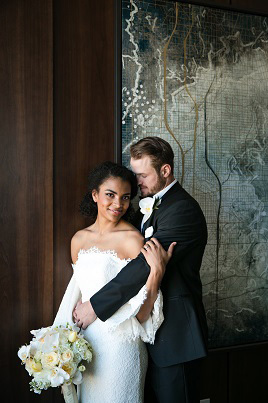 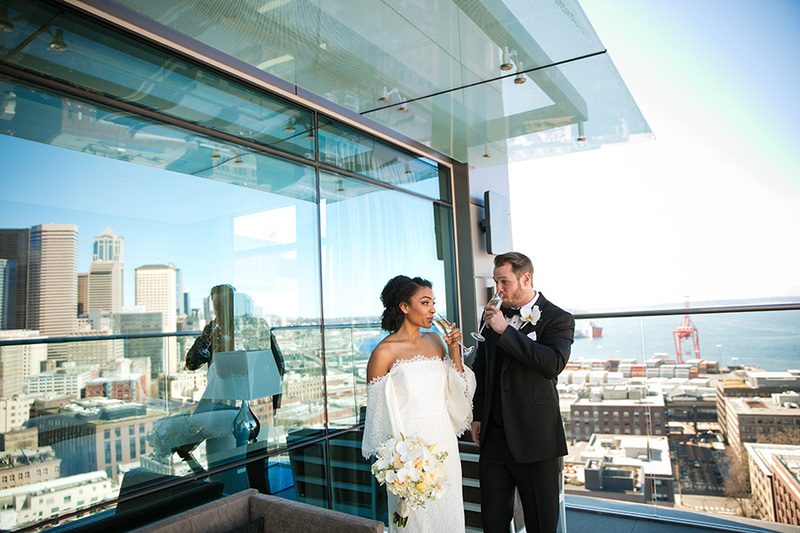 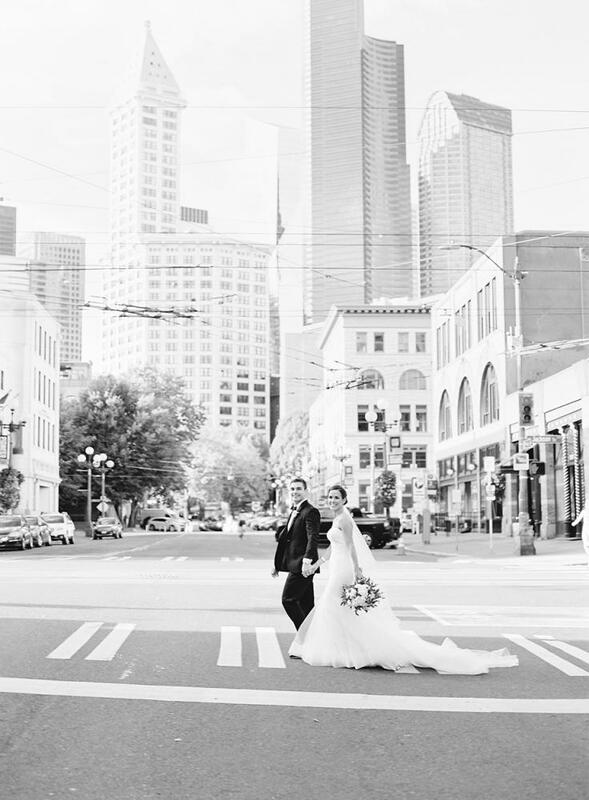 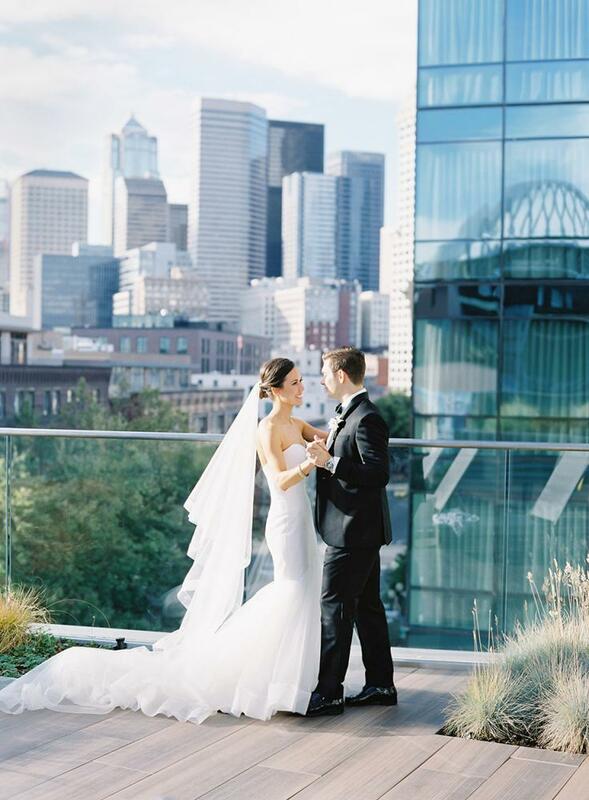 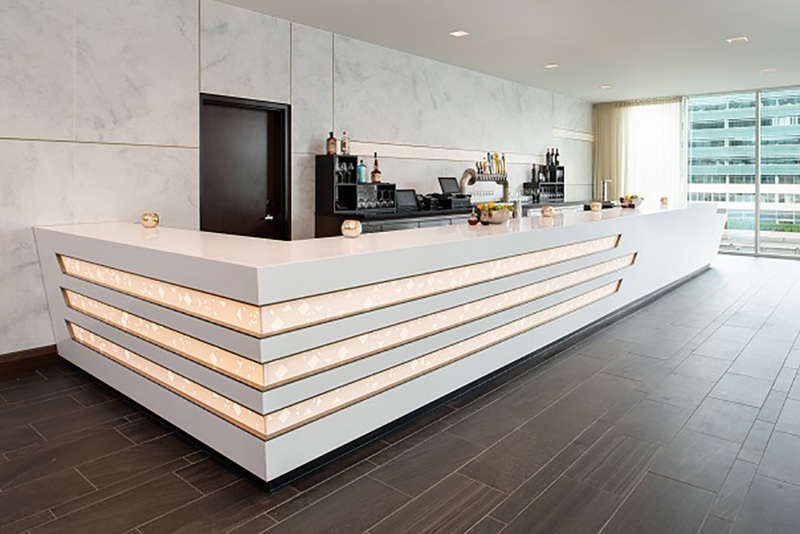 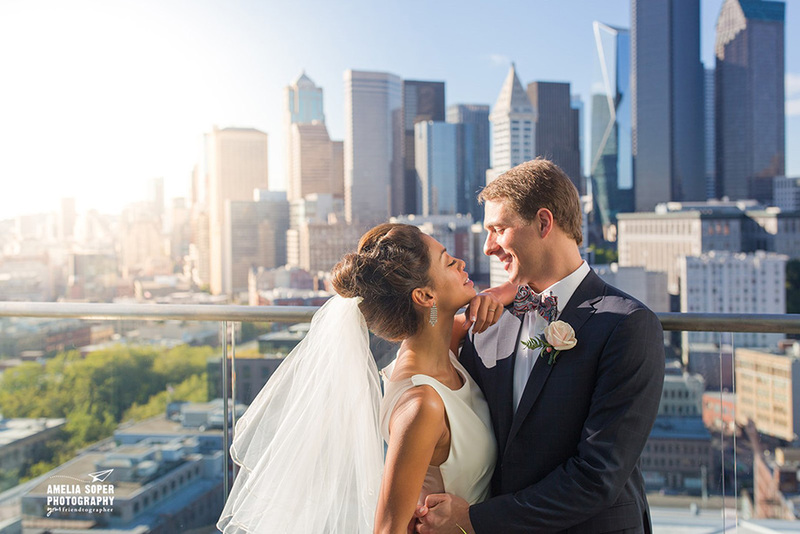 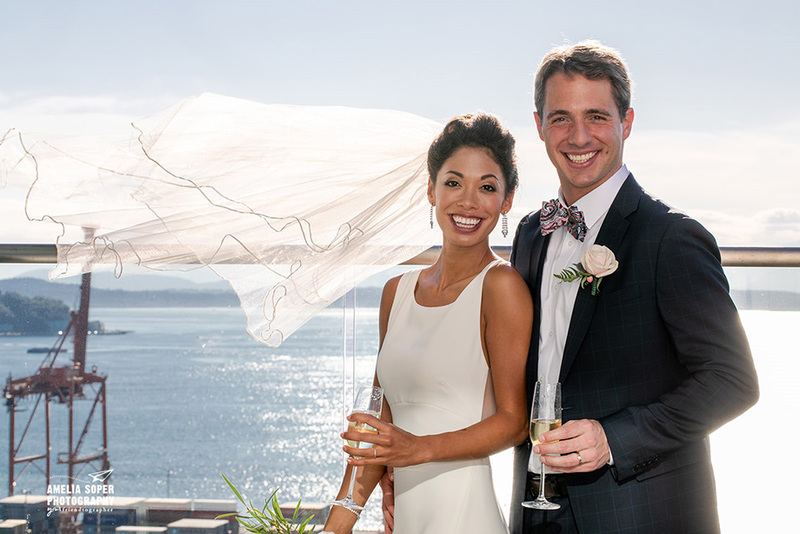 Located in the heart of historic Pioneer Square, our brand-new, state-of-the-art hotel is the ideal place to exchange your vows. 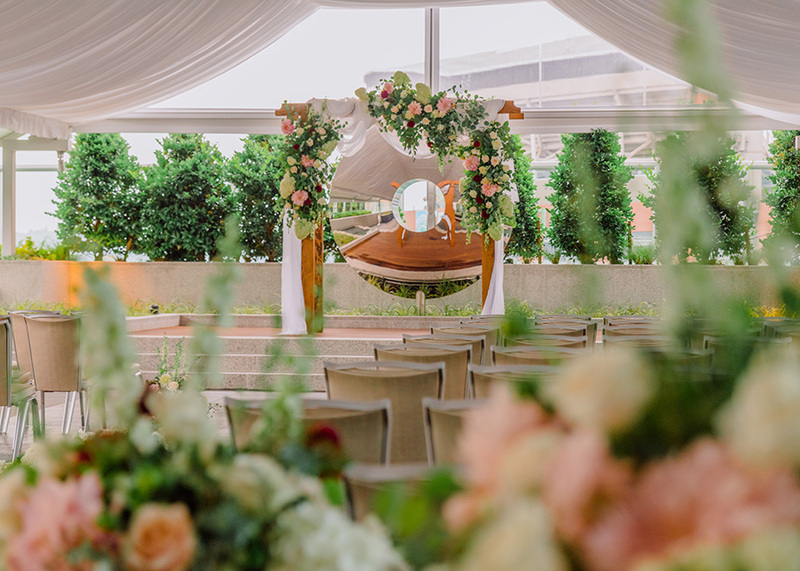 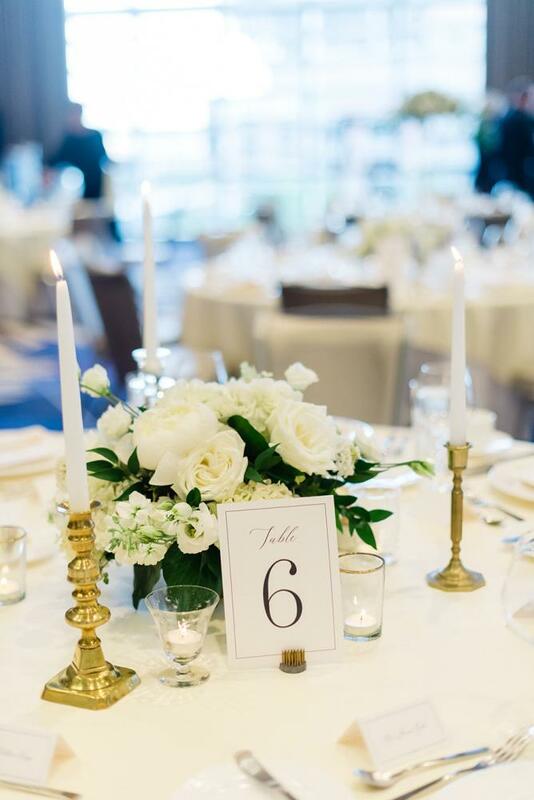 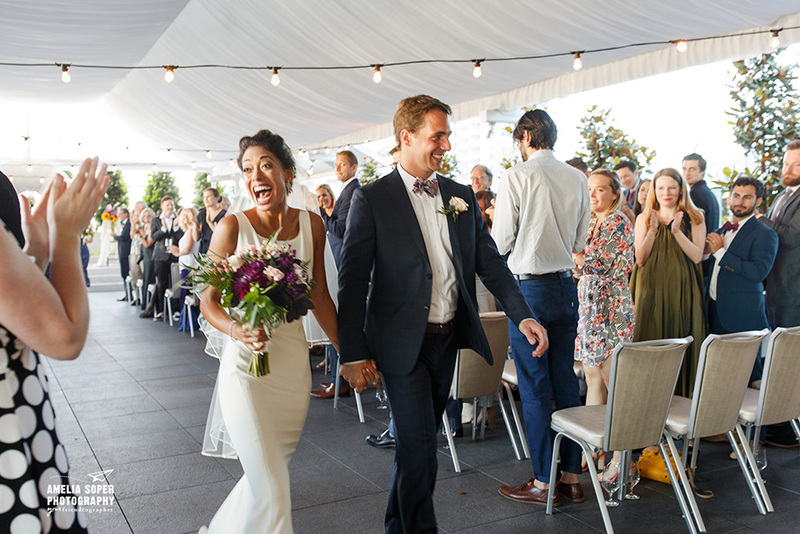 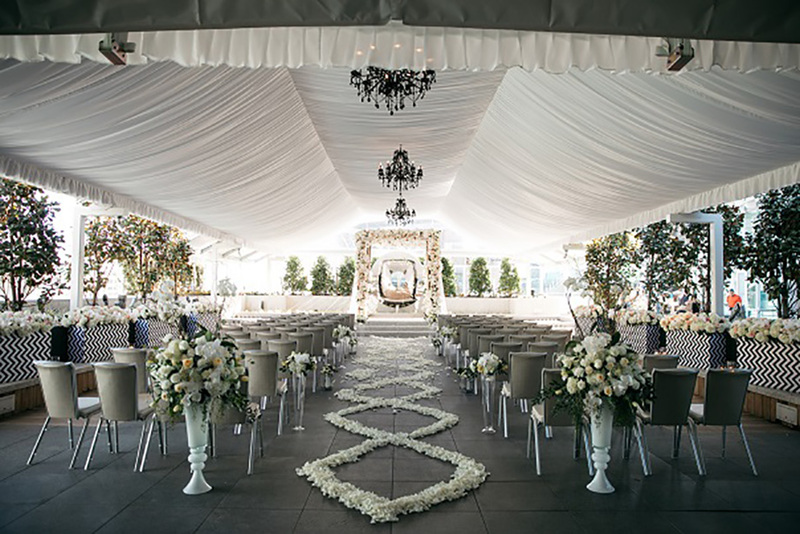 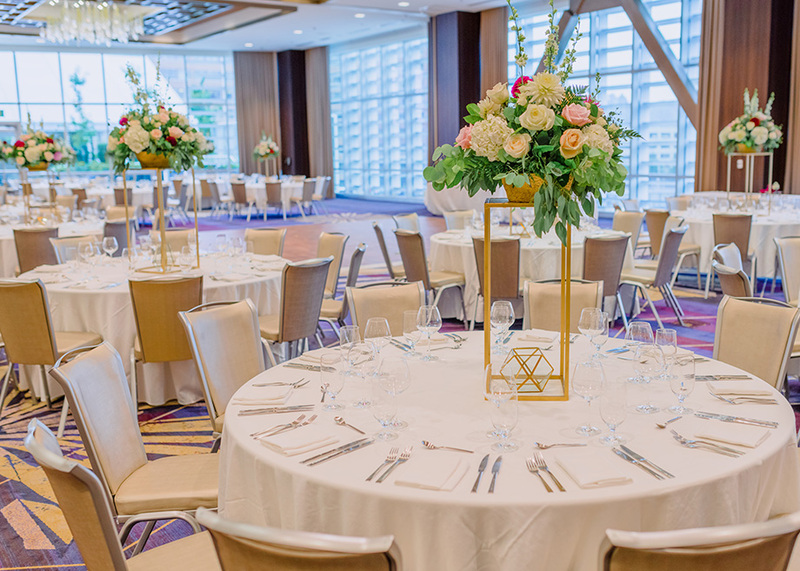 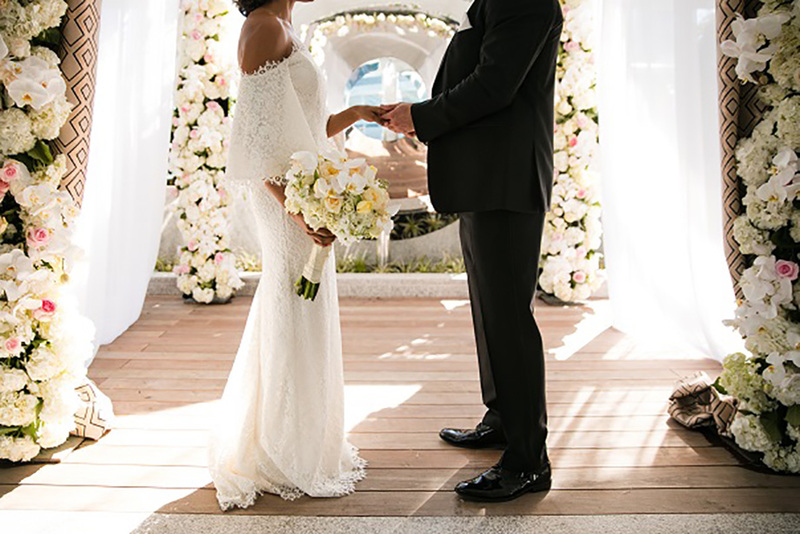 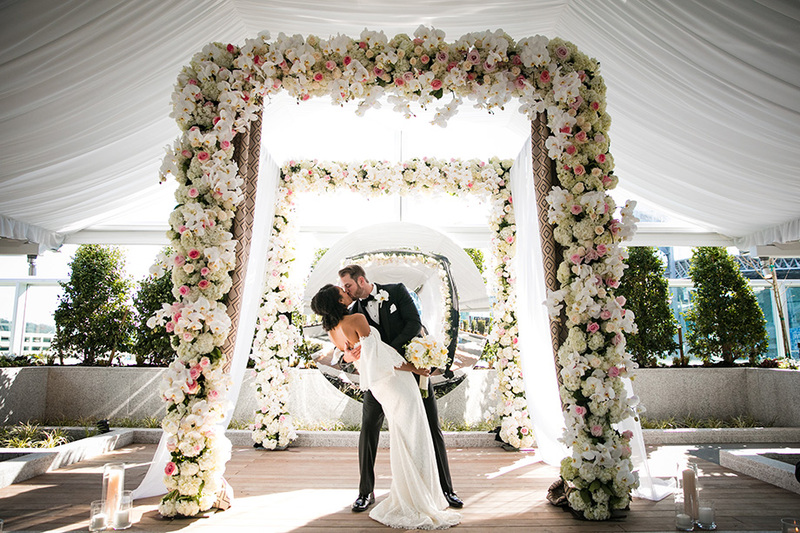 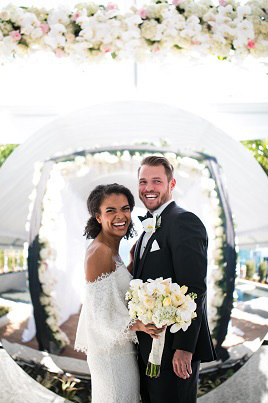 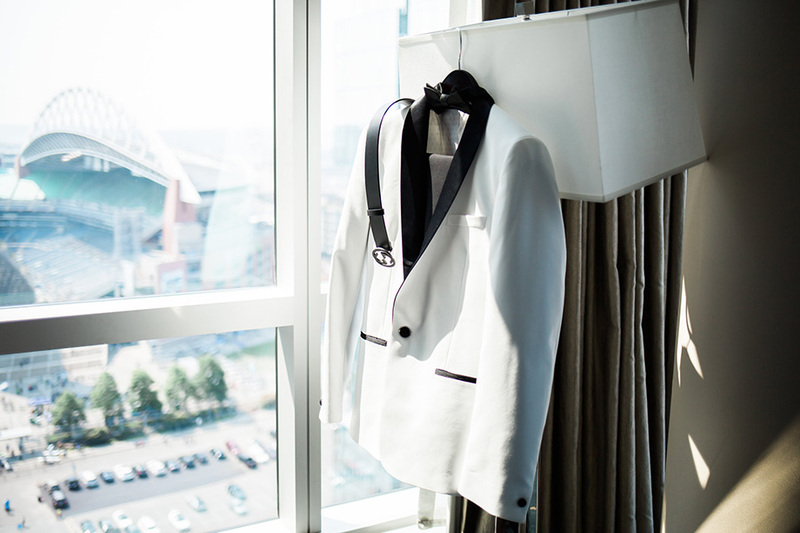 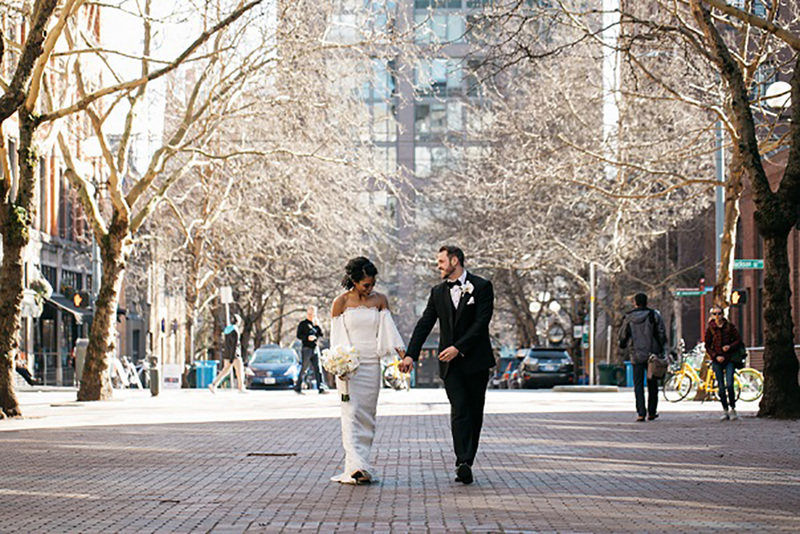 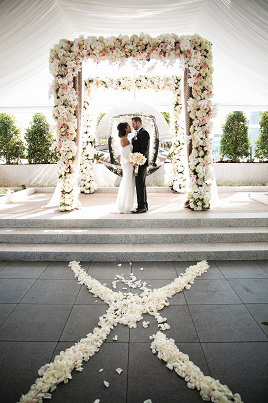 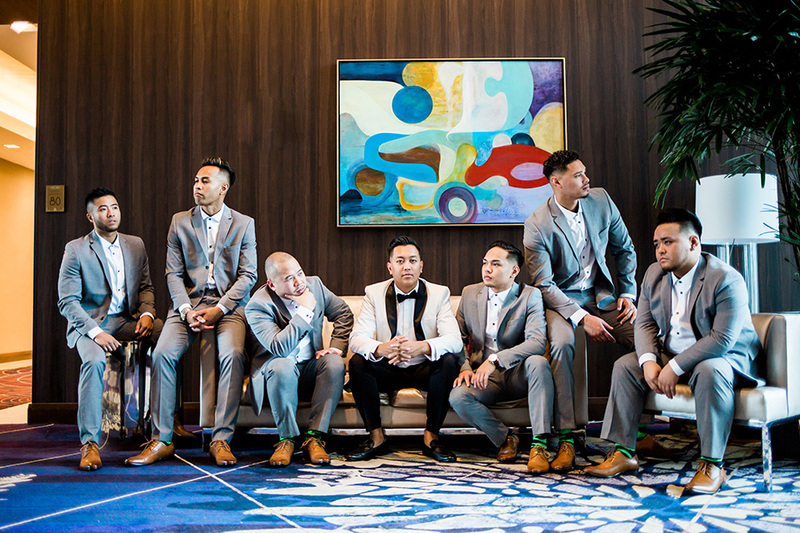 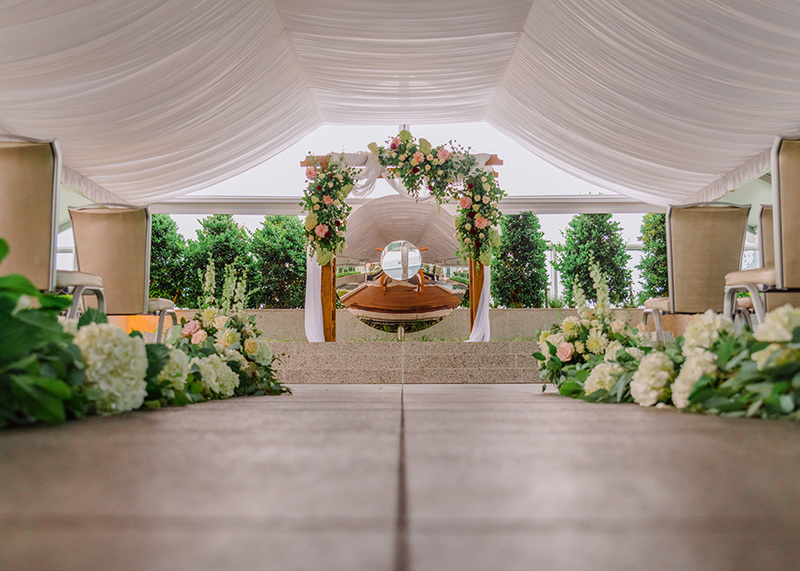 Whether you're outdoor on the Perch, or enjoying the natural light coming from our floor-to-ceiling windows inside the King Street Ballroom, we have the perfect wedding space for you. 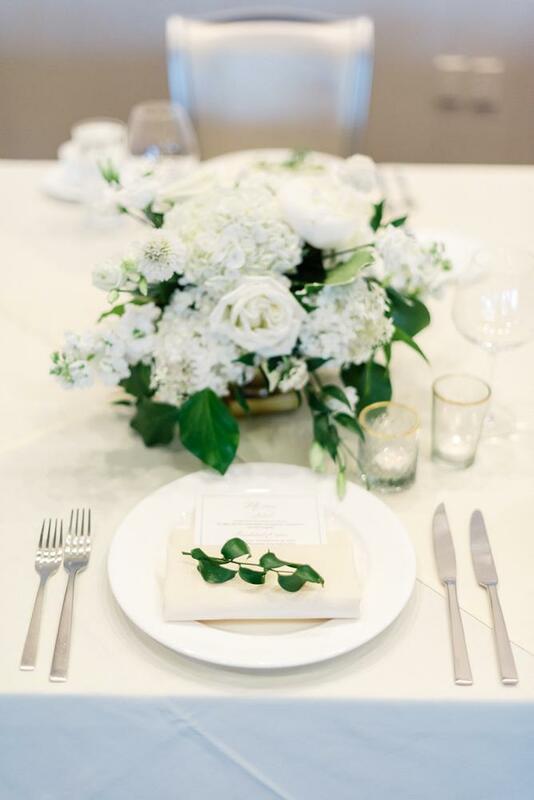 And when it comes to food, we have every detail taken care of. 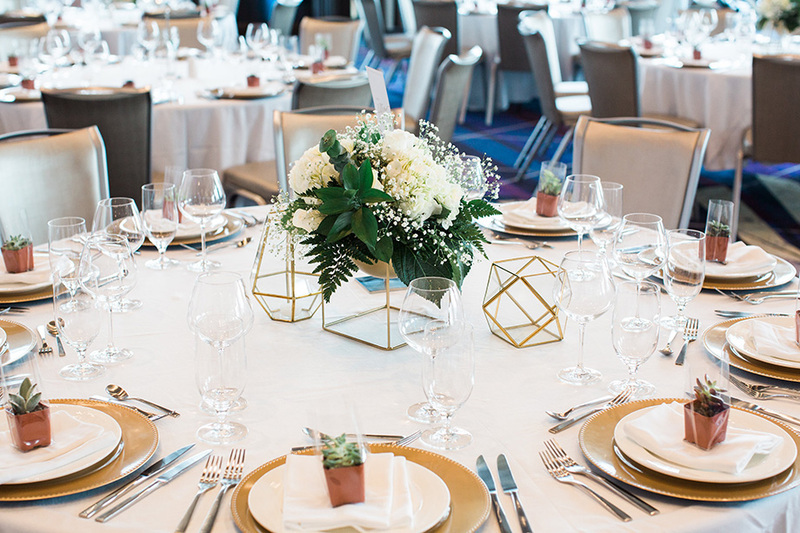 Led by our award-winning executive chef, our culinary team will customize an amazing menu for you. 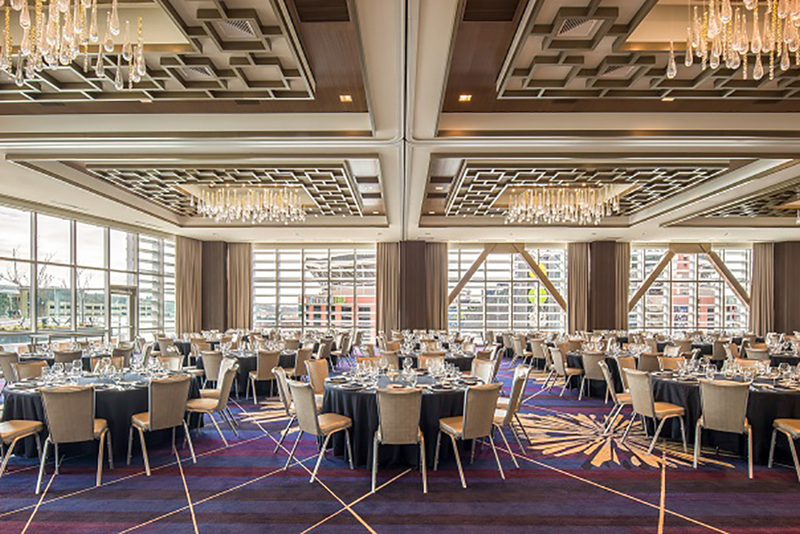 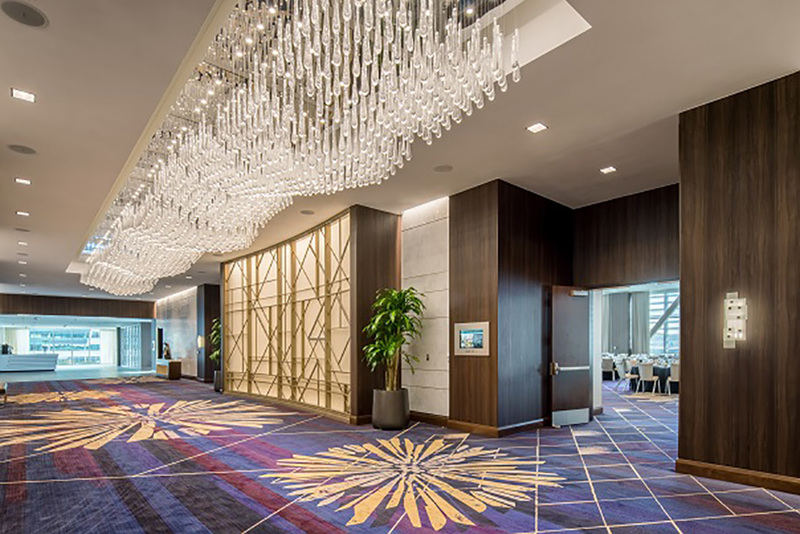 When the party's winding down, you and your guests will enjoy our spacious, high-tech rooms that allow you to order towels and room service simply by asking your in-room Alexa. 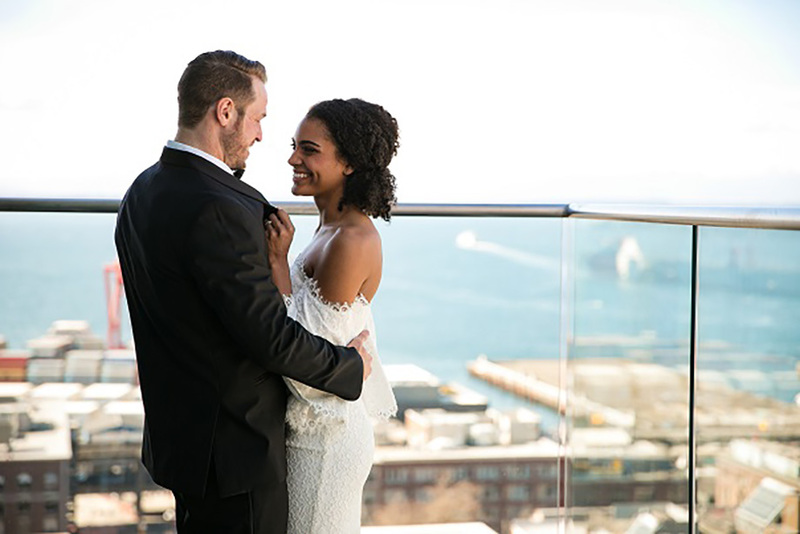 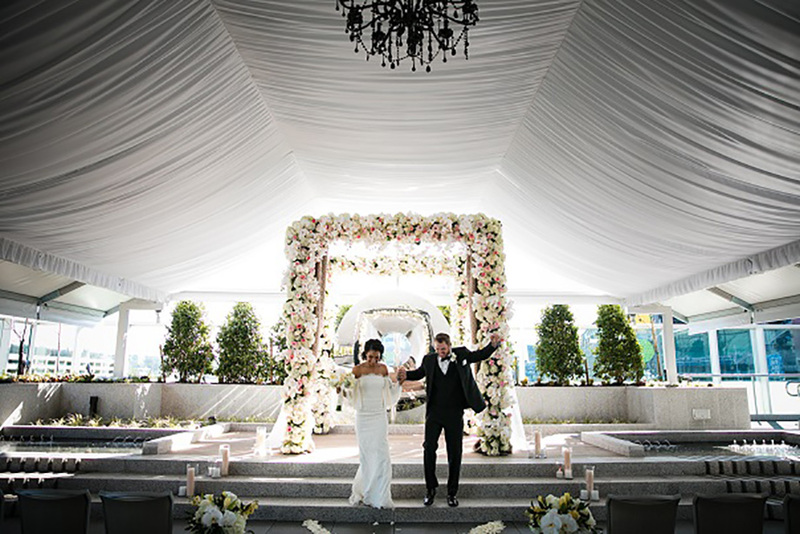 If this sounds like the perfect place for you to say "I Do", we'd love to help you get started planning your special day.